WESTSIDE AUTO PARTS: PRODUCTS AND QUALITY SERVICES FOR YOUR CAR. We are the best choice of parts for your vehicle! 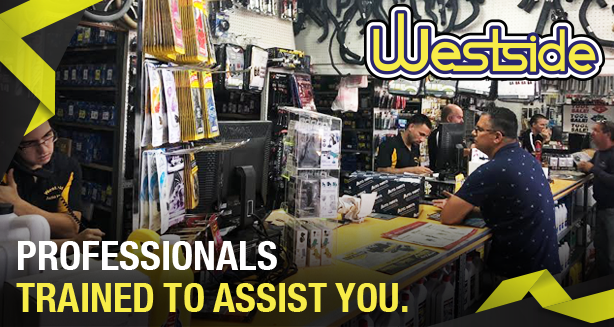 In West Side Auto Parts we strive to offer the best products, the best quality and prices adapted to the budget of our customers. Our staff is highly trained to advise and meet the requirements of our customers, offering a friendly treatment, giving them the attention and service they need. Visit us and meet us, we are waiting for you!